Tuskes Homes welcomes you to the Bethlehem area, home of our Hanover Oaks, Saratoga Farms, Maple Shade Estates communities, as well as our Design Studio! 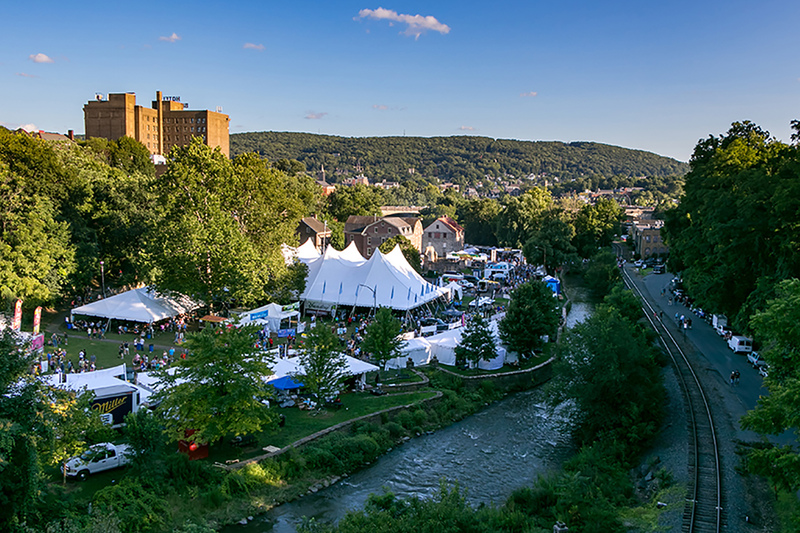 As your neighbors, we know all the ins and outs of Bethlehem, and we love it here. From the incredible arts and music scene to the city’s charming downtown area, this location is full of history and plenty of activities for you to enjoy. Whether you’re looking for a family activity or simply want to try something new with friends, there are plenty of attractions in the area that everyone can enjoy.